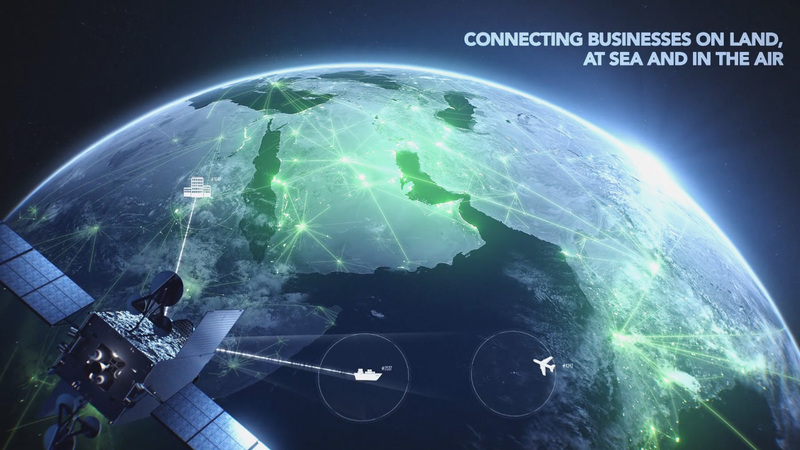 For the launch of the global high speed broadband service ‘Inmarsat Global Xpress’, a new micro site was commissioned. Our promo film took centre stage, giving visitors an instant overview of this impressive new game changing global broadband service. 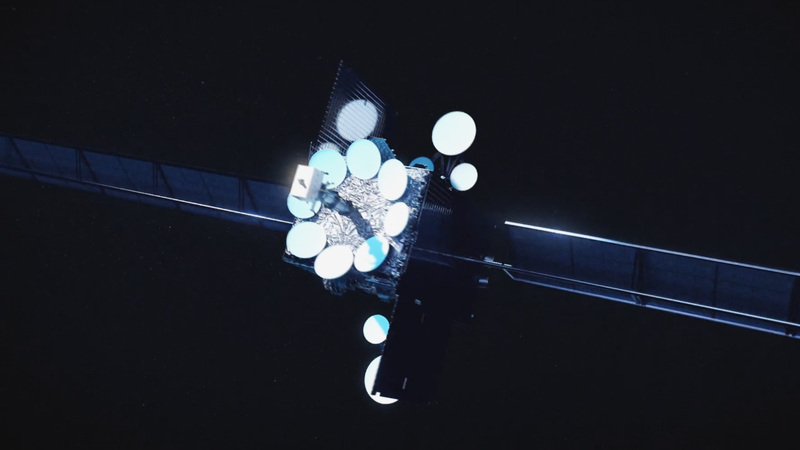 With no CAD for the satellite available we worked from reference photography to create the animation asset from scratch. 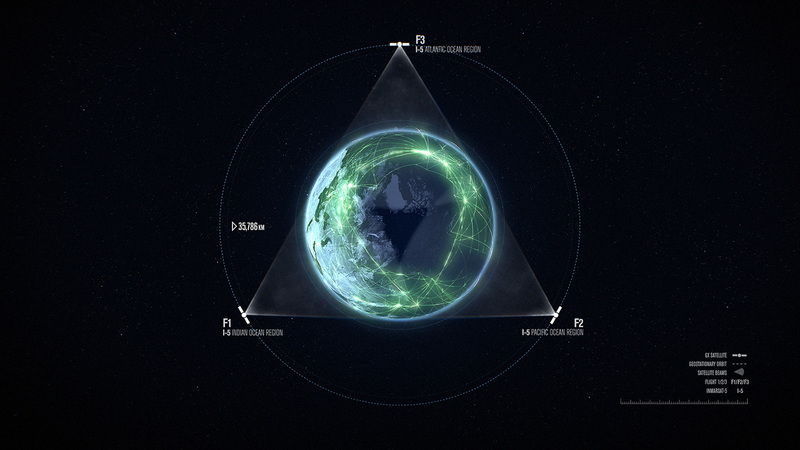 Assets from the animation were taken on to populate the Inmarsat website, and used in various marketing materials.